The following article first appeared in the New York bicycle racing culture web site NY Velocity. When the bicycle racing season is over and the leaves start to change color, the legions of NYC cyclists head over the GWB in search of good conversation and equally good baked goods. With that in mind I have been meaning to publish a roundup of the bakeries that dot the bike route up 9W and into Piermont, Nyack and beyond. However, so many new bakeries have popped up that it has become impossible for one man to review them all so I enlisted a hand-picked team of highly trained professional tasters to join me. There are a lot of good reasons to buy from your local farmer’s market–you’re supporting local businesses and farmers etc.–but the main reason you should visit the Piermont Sunday market is for the killer baked goods. There are at least two excellent bakeries and one specialty food seller supplying this tiny market and each of these vendors carry the items that cyclists prize most. 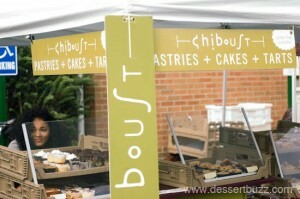 Chiboust Bakery from Tarrytown brought their killer French pastry to the market just a few weeks ago. 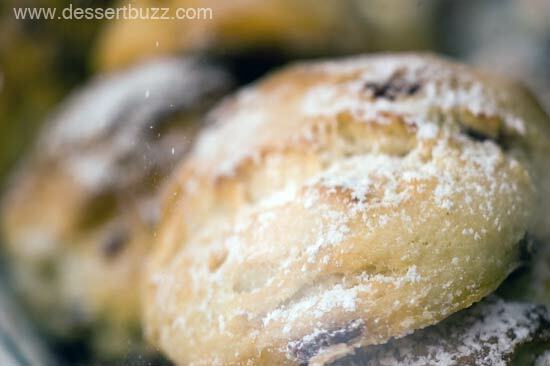 Their Pain Au Chocolat, savory scones and other baked goods are as good as the best bakeries in Manhattan. On the sweet side I recommend the chocolate almond croissant–it’s buttery on the inside but has a crispy and textured crust ($3.00). On the savory side go for the bacon cheddar or sun dried tomato scones ($3.00). 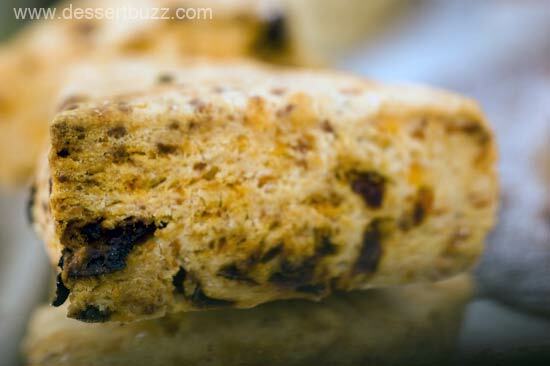 They also have a standard cranberry scone that’s superb. 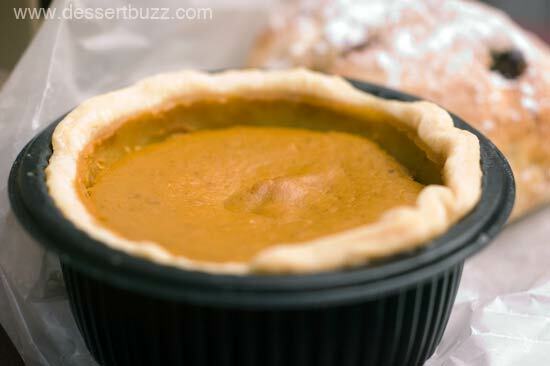 This past Sunday they also had mini-pumpkin pies and peanut butter chocolate gateau cakes. For the cyclist who is truly in “off-season” mode Chiboust offers full-on dessert pastries. Pika’s Farm Table from Big Indian NY has only one food suitable for visiting cyclists but their Liege** style Belgian waffles enjoy a big connection with cycling (all Belgians love waffles and cycling). 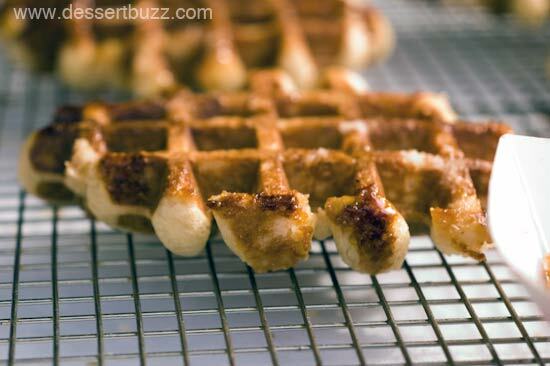 Liege style waffles are made from dough vs. batter and use special sugar pearls that are used to sweeten the waffle from the inside. 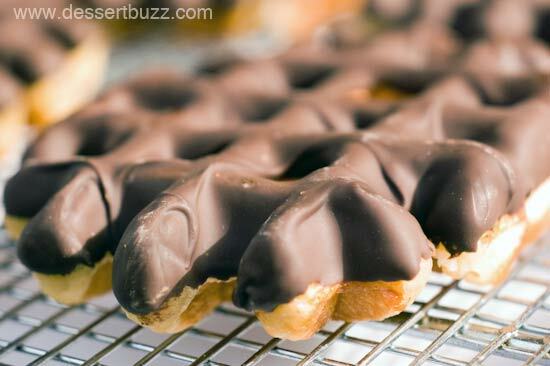 Pika’s waffles come in plain ($4.00) and dipped in dark chocolate ($6.00)– you can’t really go wrong with either. 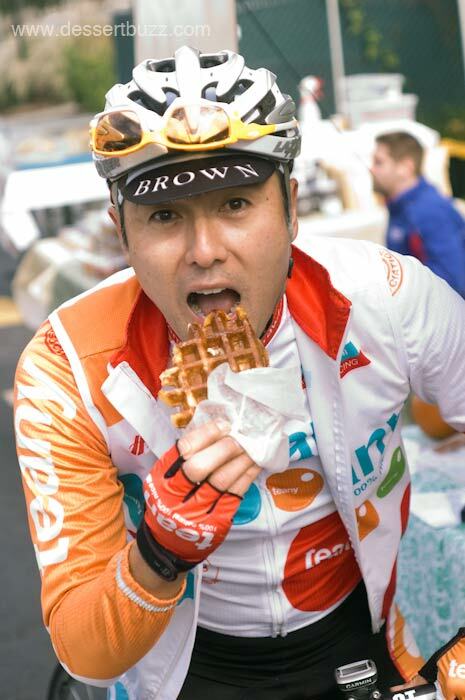 For cyclists not wanting to ride all the way to Piermont, the New York City-based Wafel and Dinges Truck, who are known to be rabid cycling fans, also sell Liege style waffles. 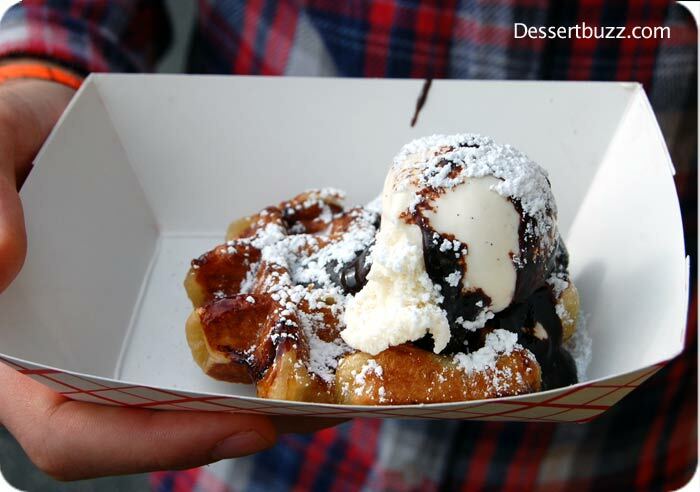 **Read more about the difference between Liege and Brussels style waffles here. 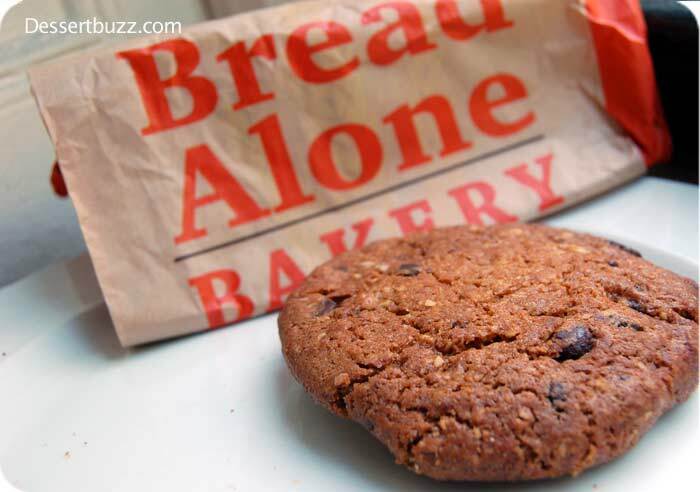 Bread Alone used to have the Piermont Farmer’s Market all to themselves. However, despite the increased competition, they still manage to offer excellent baked goods at low (for this area) prices. For cyclists with a discerning palate and thin wallet, this is the place to go on a weekly basis. Their excellent cookies are only $1.50. I recommend the chocolcate chip oatmeal or peanut butter chooclate chip. 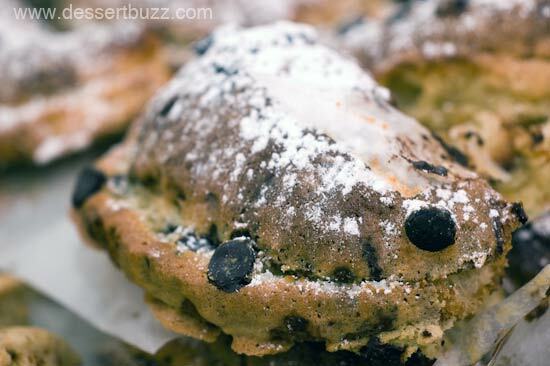 They also have good scones, the walnut chocolte chip or lemon curant being the best. Just know their scones are not as moist as those from Chiboust. More information on the Piermont Farmer’s Market. The market is open from 9:30- 3:00 p.m. until November 20, 2011. 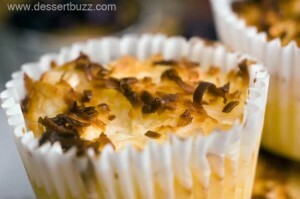 Chiboust Bistro and Bakery has a website. Pika’s Farm Table has a website and Facebook page. Bread Alone Bakery has a website. New York City-based Wafels and Dinges Truck has a website.